Re: Parts stores in Germany 2 Members Like This Post! Probably different in each country. 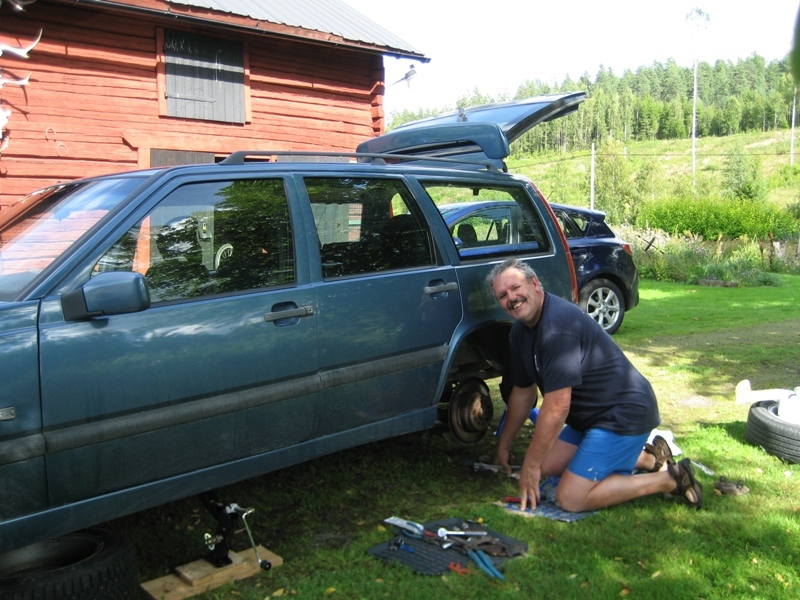 In Sweden, you can work on it yourself but you also have the annual inspection to deal with where many and most things related to driving the car safely is checked and graded and you might have to repair it and have it reinspected within a month. In some serious cases they might put a No Drive sticker on it right there and you have to tow it home. 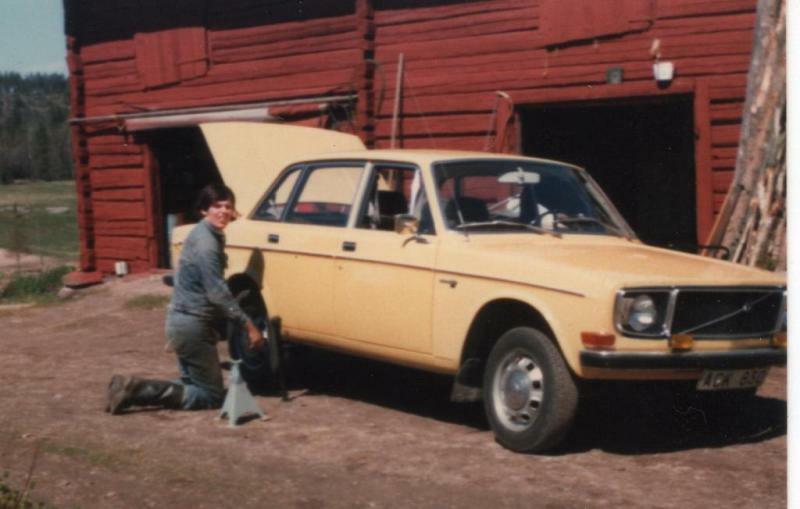 This was my humble beginnings in the 70s and then helping a friend in 2010.